Andrea Pallaoro had an unrelenting vision –– to set Medeas in a technology neutral world. This was a bold and complex decision. Throughout the film, he hints at only a few marks of time: a 1950's style television set, the $4 price of gas, the subtle mention of AIDs by a young child. The confusion of time was not only intentional, but it extended the story through space and time, provoking thought and universality. By this decision, Matt Hyland, the production designer, had difficult challenges ahead. Filmed in Los Angeles although supposedly an unnamed mid-western locale, the sets had to be carefully constructed and treated to avoid being identified with a particular place or time. 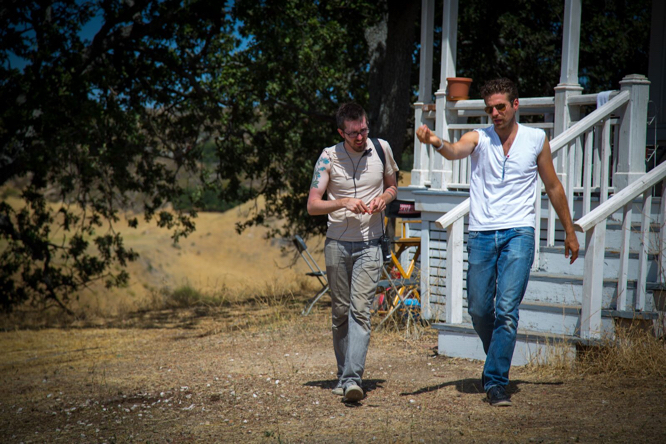 We searched for props and carved out the interiors of locations to achieve the look and feel the director wanted . One particular challenge was the main character’s truck. It was a crucial element of the story and needed to be exact. We found and purchased a 1960s pickup truck that perfectly matched the director’s vision. The only problem, it barely started. 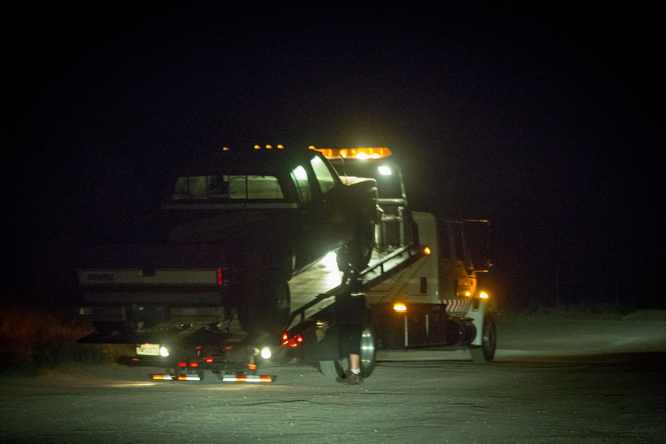 As we drove the truck from location to location, often more than 50-60 miles apart, we never knew if the truck was going to make it and need to be towed. We counted over a half-a-dozen times where the vehicle needed to be towed but luckily, we planned for such issues in our schedule and budget. By the end of production, we added up all the towing costs and calculated we probably could have likely bought the truck 10 times over! In the end, we were glad we chose authenticity over practicality to realize our director's vision.